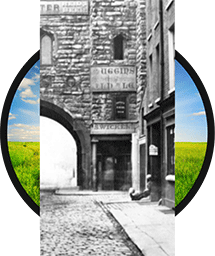 Your chosen photo of Chester, Goblin Tower and City Walls 1929 can be printed directly onto fabric and custom made into a window blind to your exact specifications. 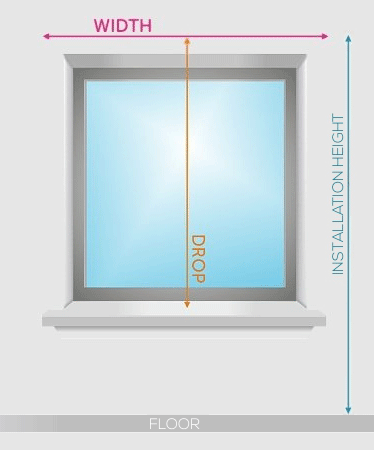 All you need to do is to choose from the options on the right, ensuring you enter the dimensions of your window accurately in step 3. We have added helpful hints along the way so you know exactly what to do - just click on the 'Help' link next to each option to find out more. 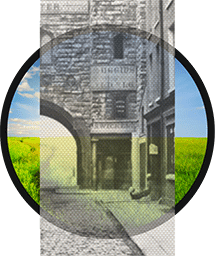 Please note, the copyright text and Frith logo in the representation above will not be printed on your Blind. 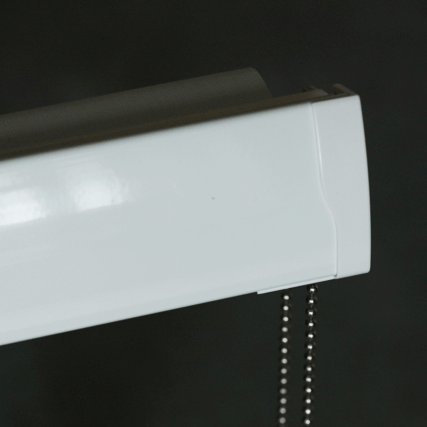 In line with the new legislation, all blinds supplied by Frith are compliant with the Child Safety Requirements of BS En13120. 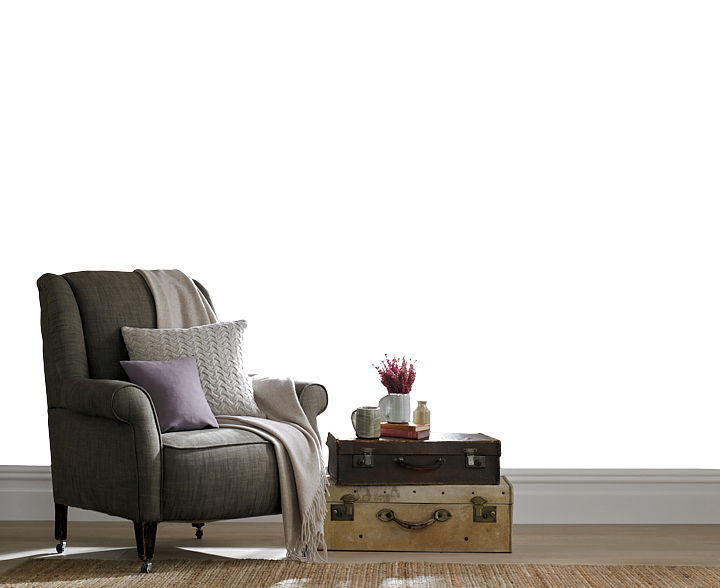 All our fabrics are certified flame retardant, conforming to British standards, guaranteeing you peace of mind. 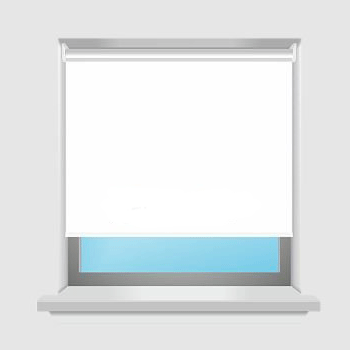 All blinds are supplied with a relevant safety device and safety information. Ideal for rooms where strong sunlight is a problem. Please note: Light may still enter the room through gaps between the blind and the wall. It allows you to see the view through the window whilst maintaining an element of privacy from outside, particularly during daytime hours. 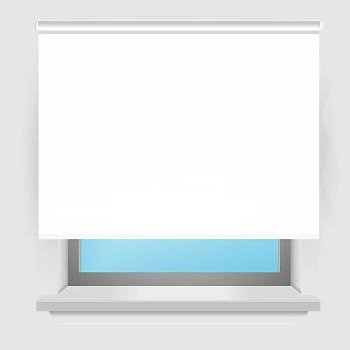 Offering additional protection from solar glare makes them the ideal blind for larger windows where you wish to maintain a degree of light. 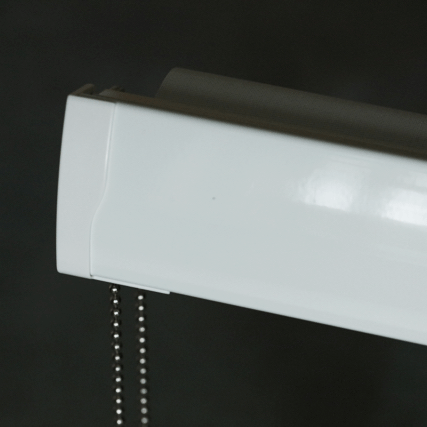 Two types of fitting are available, you can have the blind sit inside the window recess, or on the outside so it is wider than the window recess. 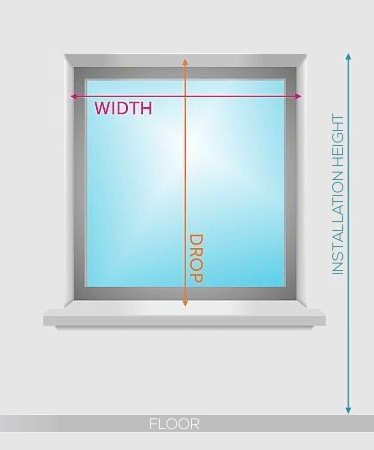 How to measure your window? Take a measurement across from wall to wall on the top of the recess, that's your width. Now take another measurement vertically in the center of the recess, that's your drop. Please do not take anything off your measurement to allow for brackets etc. Our system automatically does it for you. Why do you need Installation Height? Installation height is the distance between the floor (ground) and top of the blind. We need this measurement to make sure the chain is easy to reach and that the chain length meets the safety legistlation requirements. Take a measurement across, measure the width you would like the fabric of the blind to cover, that's your width. Please note that the Fascia that the blind sits in, will be wider by up 22mm each side than the fabric. Now take another measurement vertically in the center of the window to the lenght you would like your blind to cover, that's your drop. 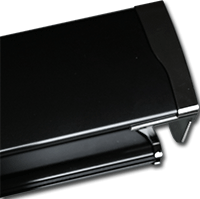 Choose from black blind roller mechanism covers and black-chrome bottom bar end caps complement a modern look or white hardware covers and chrome end caps look great anywhere. In line with the new legislation, all relevant products are tested to ensure they are compliant with the Child Safety Requirements of BS En13120. Delivery is normally between 7 and 10 working days and a signature is required upon delivery. Any other items on your order will be despatched separatley and all window blinds are not available using our Express delivery option. 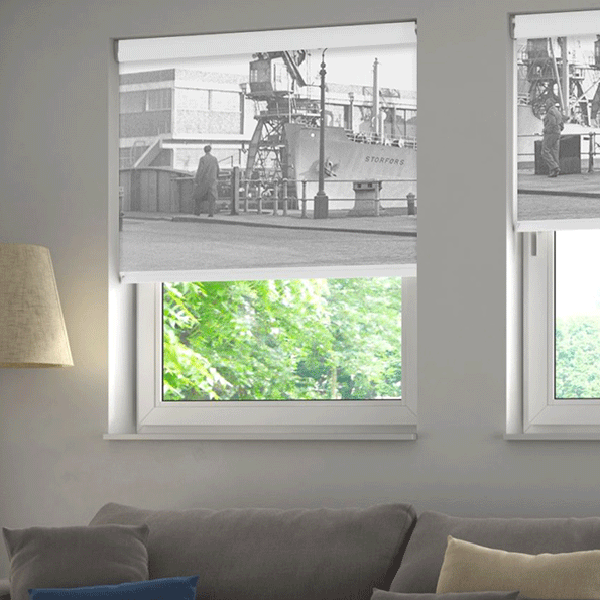 Semi-transparent fabric used to create three blinds of a single image split across the entire window. 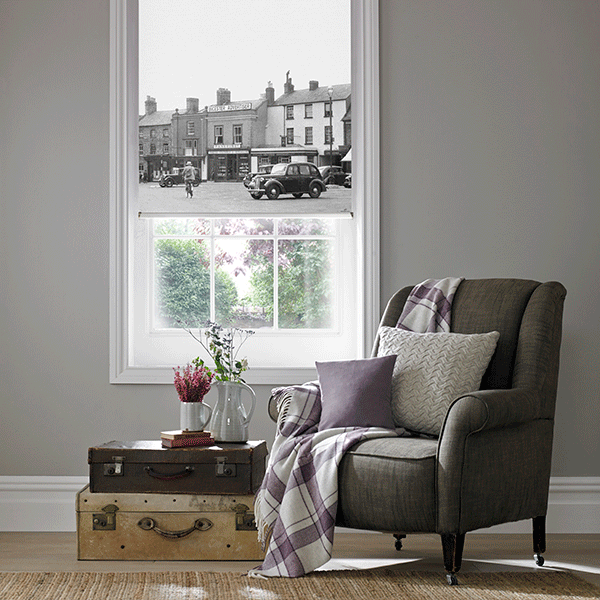 Single image printed on semi-transparent fabric blind, a nice touch for that vintage look! 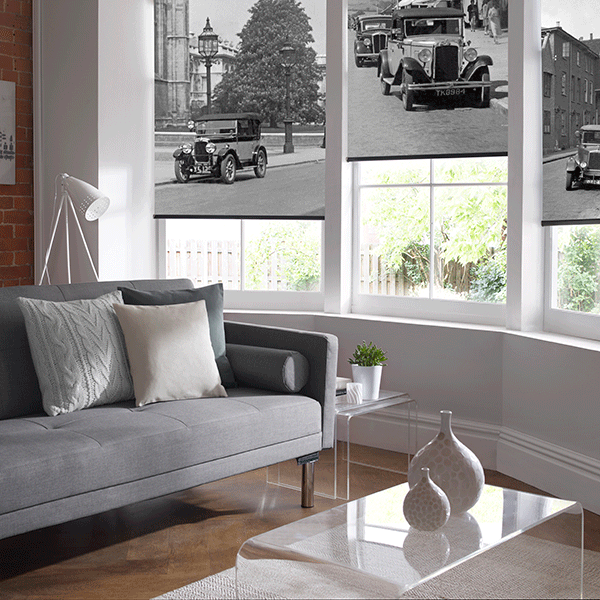 One for the motoring enthusiast - three separate images cropped and used on three different blackout blinds. 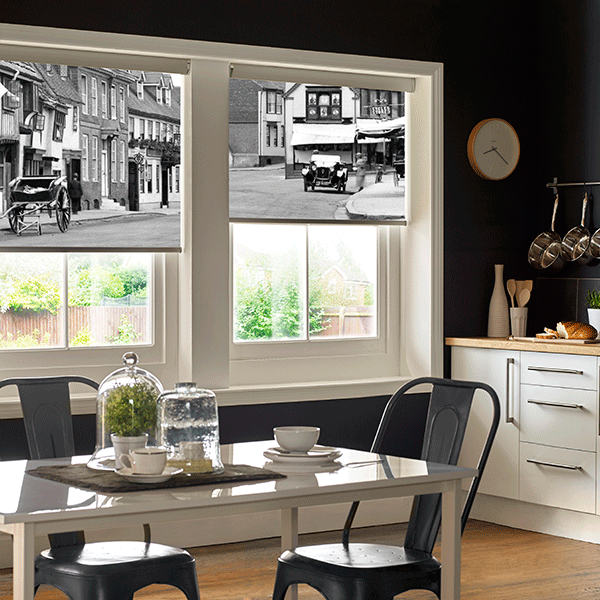 A single image split into two blackout blinds for a kitchen. Looks rather smart! 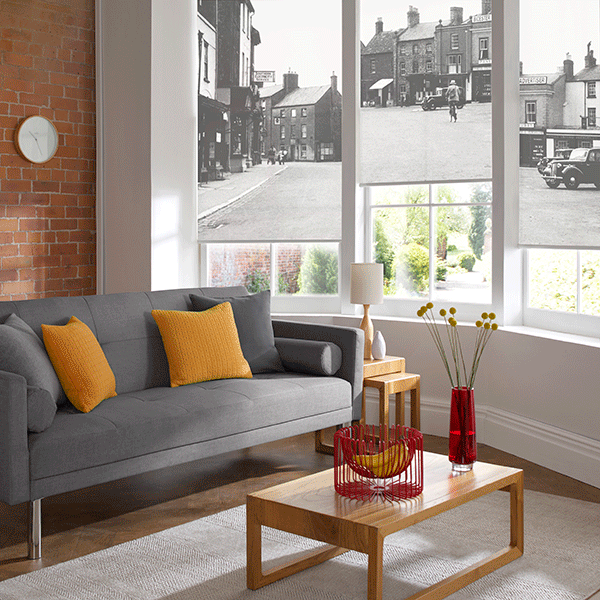 And relax.... showing semi-transparent blinds for a living room. Frith blinds are relatively straight-forward to fit, but some care and attention to detail is needed to make them look their best. 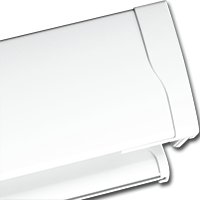 Full details, including safety provision and care instructions come with each blind ordered, but if you want to see what to do before you buy, we have made available the fitting instructions for download. The file is in Adobe Acrobat format, for which you will need Acrobat Reader to view.